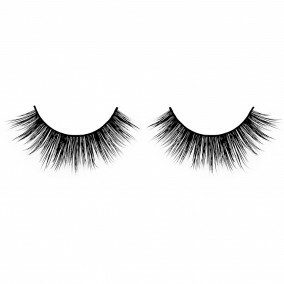 Our most voluminous and longest mink lash style in our collection. Perfect for creating a sultry evening look that will steal hearts for sure. Wear Bombshell Eyes with caution. Great quality and amazing fit! But these aren’t ‘everyday’ lashes, they’re more ‘going out’ lashes I think. Unless you already have a lot of lashes I guess, you might be fine. 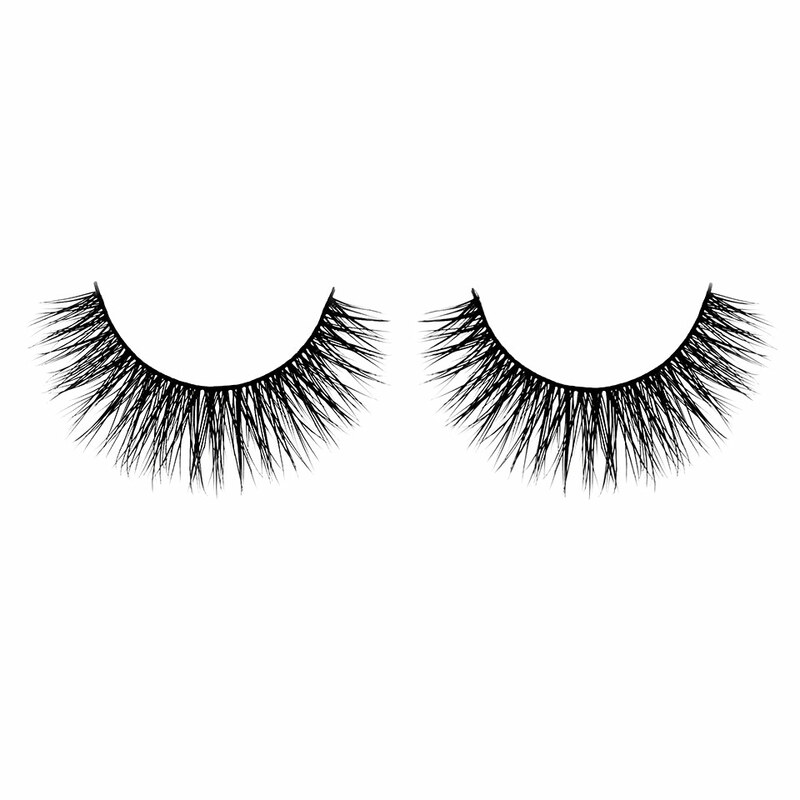 If you’re looking for a natural,’everyday’ lash, you will like love a-flare or natural flirt. But I think bombshell eyes are very glamorous for a date or a girls’ night out. These are my favorite lashes in the world! They are perfect! Love Love Love! My own lashes are quite long and full already, so when I put false lashes on I have to go for the extreme designs or people won’t even notice anything. 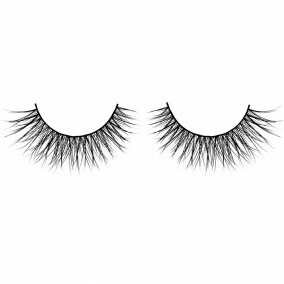 I have been looking for lashes that can give me a boost in volume and length without looking too unnatural. And I have to say that I am very happy with ‘bombshell eyes’. It gives me exactly that extra ‘wow’ factor that I have been looking for. I also think that these are the most user friendly lashes I’ve ever tried. Very easy to apply and also comfortable to wear. I love fake lashes and I wear them every day. Before my friend introduced everblinks mink lashes to me, I used to wear plastic lashes. I never knew there were mink strip lashes available and i didnt think the material really mattered. But i have tried them and i think they’re amazing! they look exactly like real lashes :D and bombshell is super full and long!! !